Kingdom Hearts 3 patch version 1.01 is now available for download if you have an early version of the game. The following is included in this update. 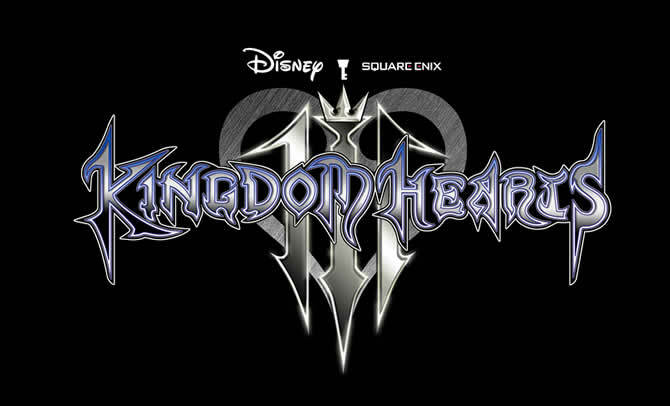 Kingdom Hearts 3 will be released in Japan on January 25th, the rest of the world will receive it on January 29th. Since the game is already available for preloading in Japan, anyone who has downloaded it can also receive updates for the game. On Twitter became the size and patch notes Approved. Version 1.01 of the Kingdom Hearts 3 update is now available for download and makes some changes to the archives and bug fixes. If we compare the file size between the pre-patch and post-patch versions, there is a difference of about 2 GB.